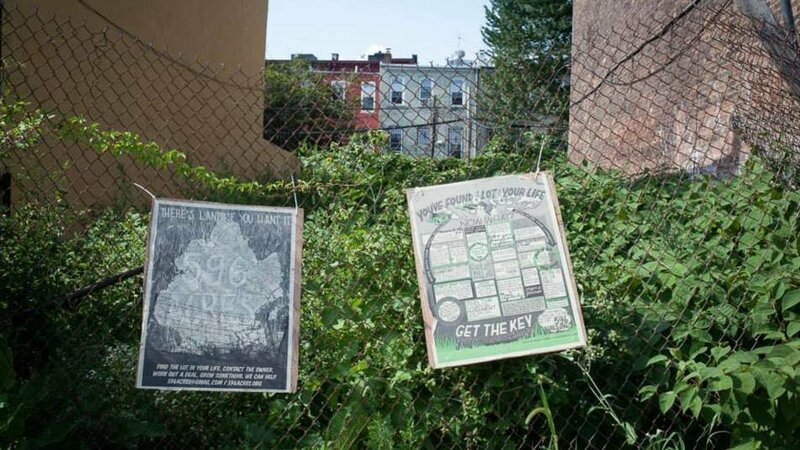 “Vacant lots dot lower-income neighborhoods across the country. In many cities, urban growers have planted in those lots, repurposing abandoned city land into gardens with farmers markets and healthy food. But cities often still register such plots as “vacant,” which allows them to be snatched up by housing developers. In communities where both housing and fresh food are needed, the fight over valuable vacant land is prompting policy reform — and tense collaboration — between developers and gardeners.